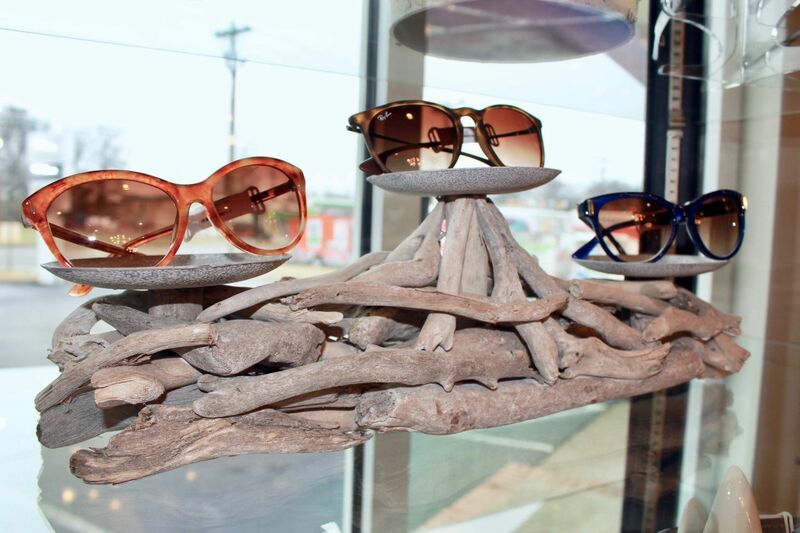 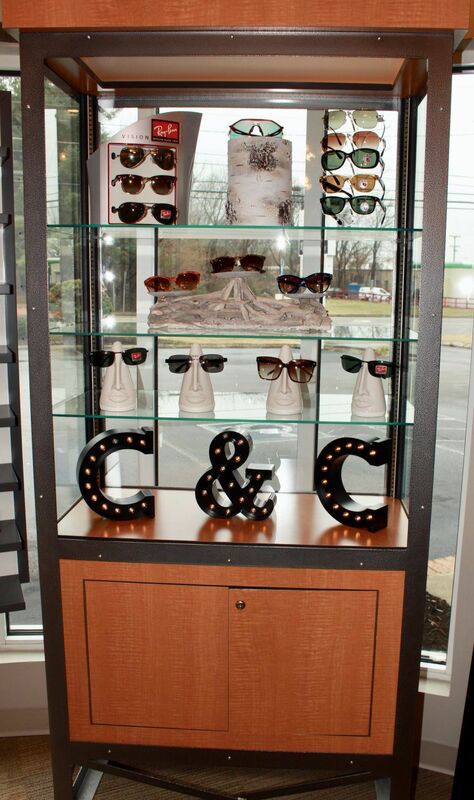 Great frames can bring your personality to life and choosing eyewear should be fun! 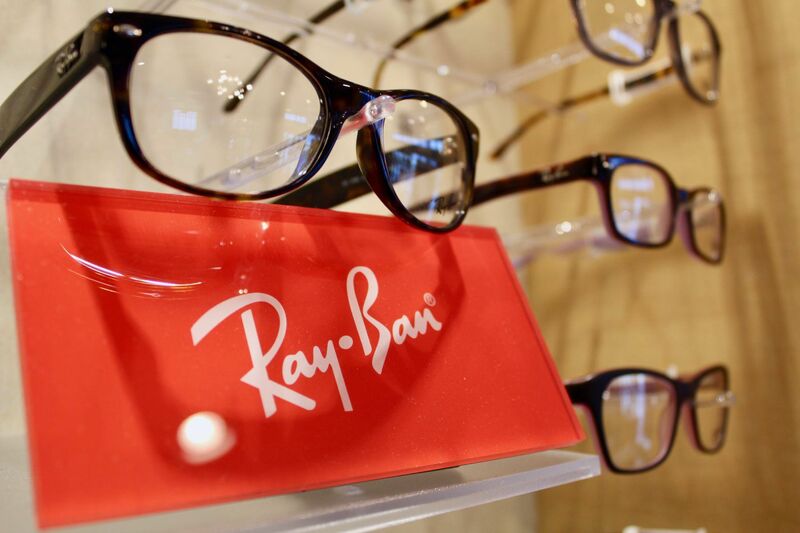 We love helping people find the perfect frames, with the proper fit and measurements to make sure your vision is right. 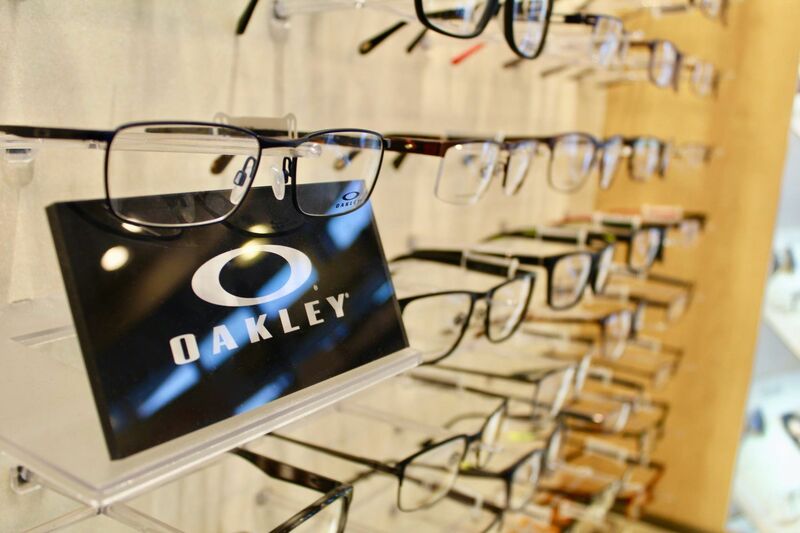 At Coley and Coley Family Eyecare, we carefully select a collection of frames from popular brands to independent lines to suit everybody’s needs. 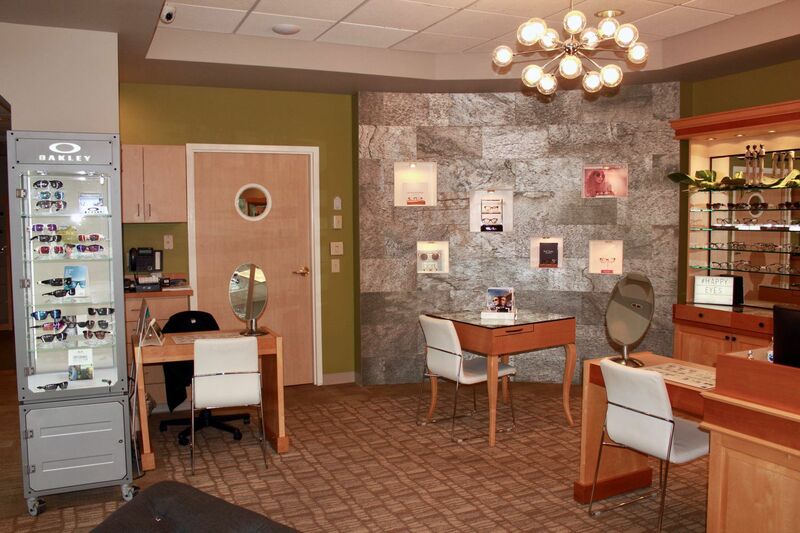 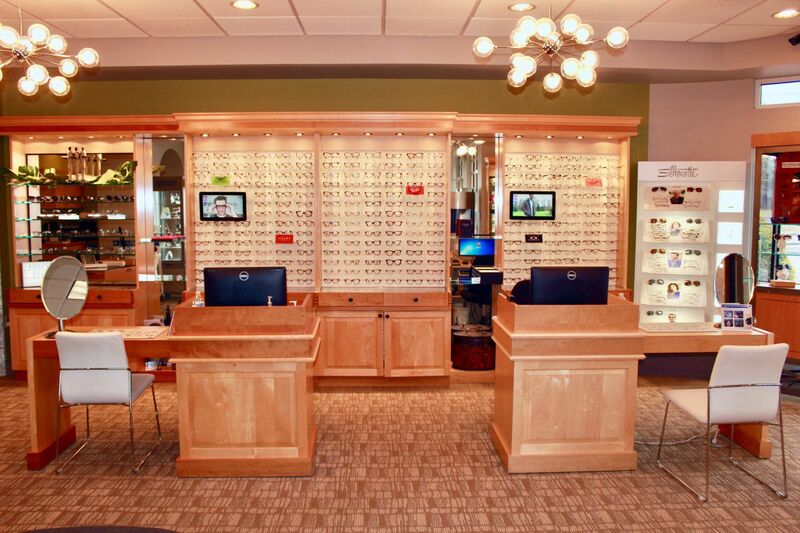 We love helping people find the perfect frames that make them look their best. 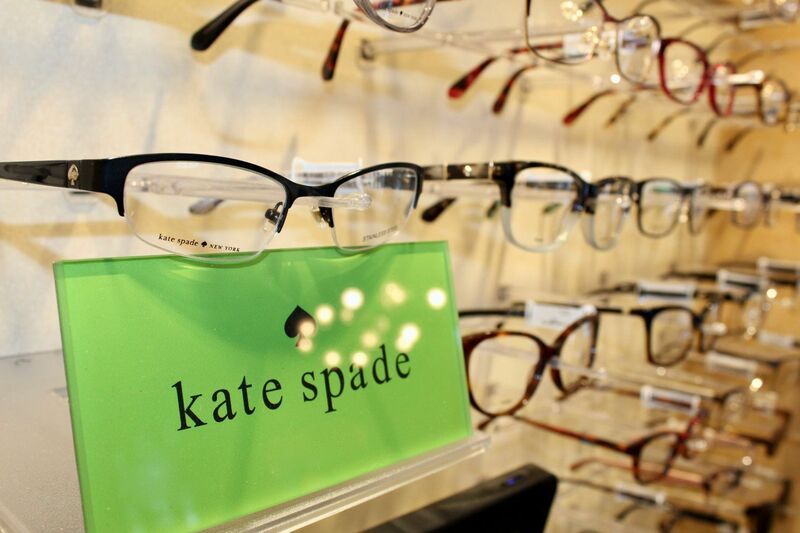 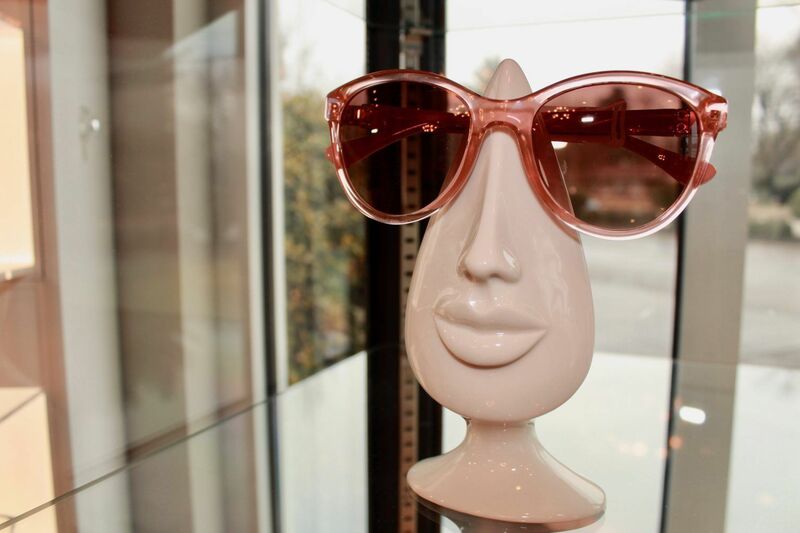 We have popular lines such as Kate Spade, Gucci, Nike, Oakley, and Ray Ban, as well as some which are unique to our area, including Oliver Peoples and Lafont. 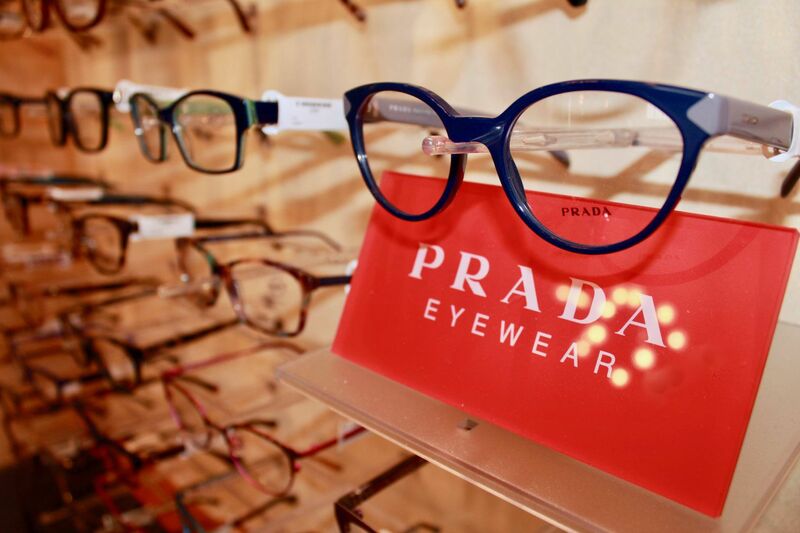 Many of our designer frames are handmade. 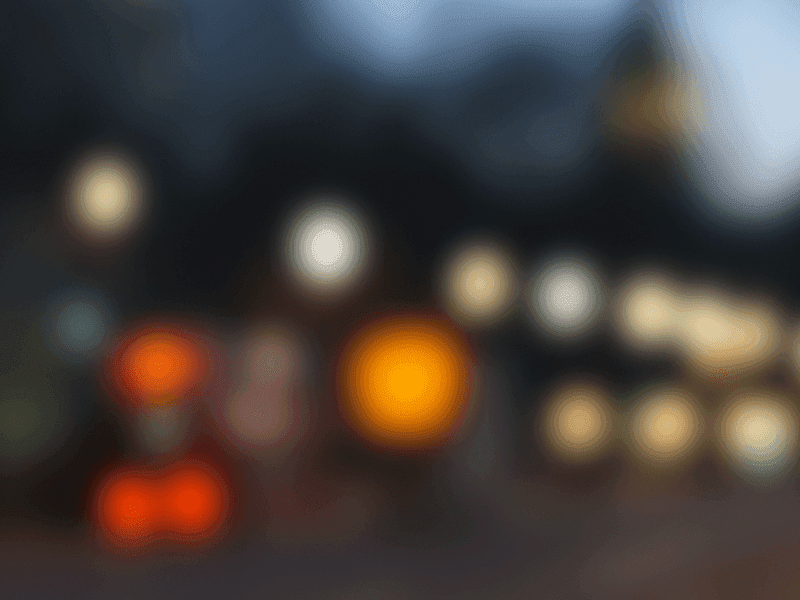 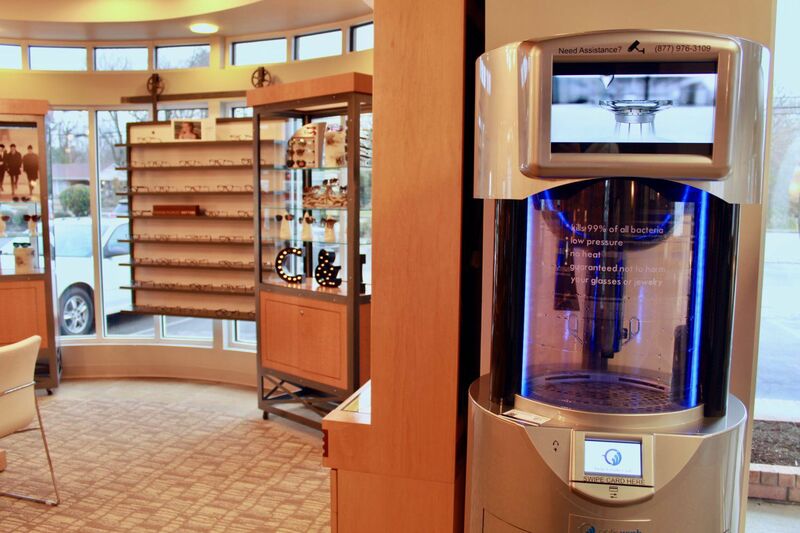 We use digital lens technology whenever possible to provide patients with the sharpest possible vision and most cosmetically appealing lenses. 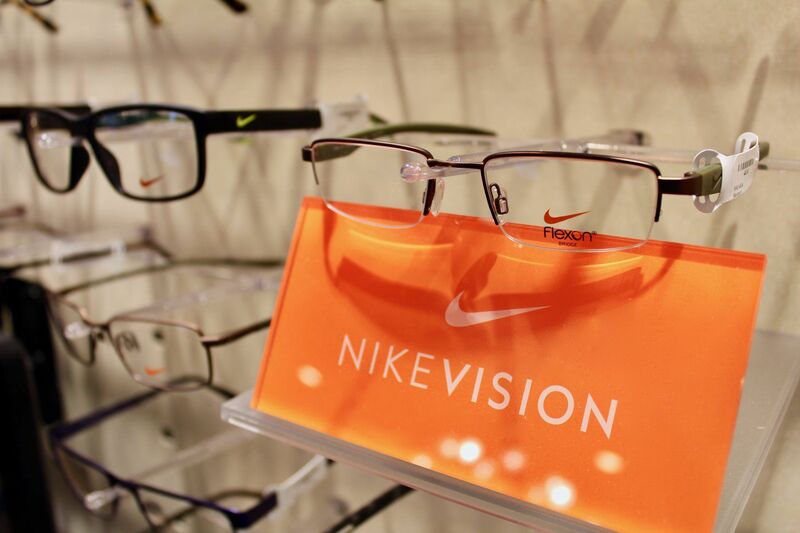 We will recommend the lenses that are going to look the best in your frame and be the most functional for you! 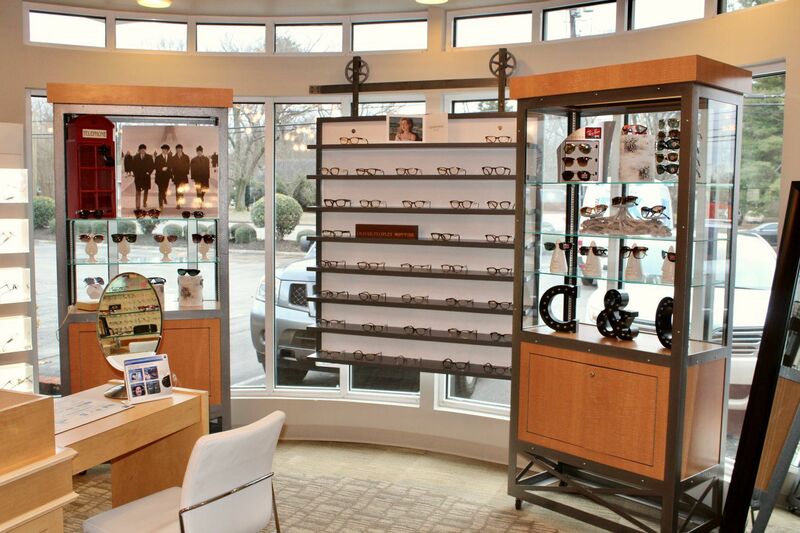 We offer non-glare coating, polarized sunglasses and any tint imaginable.